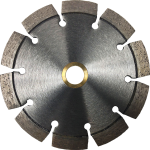 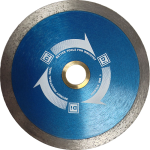 Our high performance line of ultra early entry diamond blades provides exceptional performance on green concrete for the same day cutting. 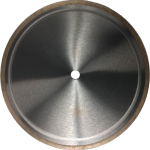 Designed for extended life (up to 30% longer life)! 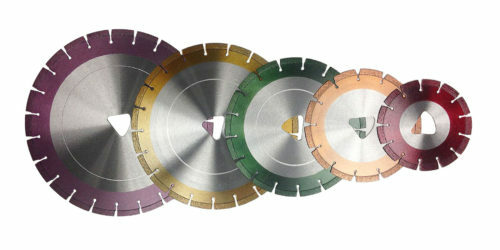 Categories: Diamond Blades, Early Entry. Tag: green concrete.